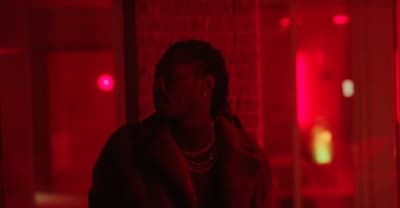 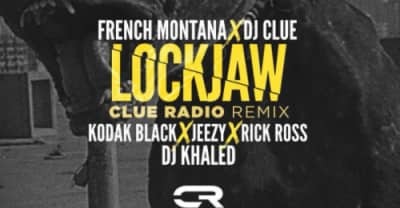 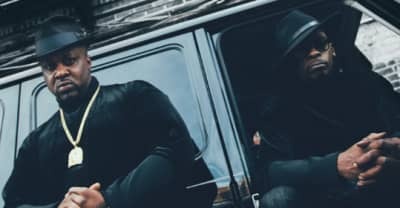 Rick Ross shares "Buy Back the Block" music video featuring 2 Chainz, Gucci Mane, and a cameo by 21 Savage. 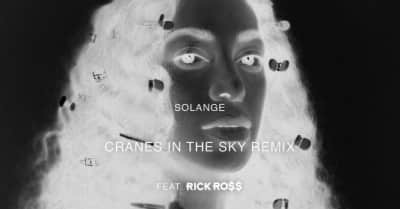 Listen to Rick Ross's remix of Solange's "Cranes In The Sky." 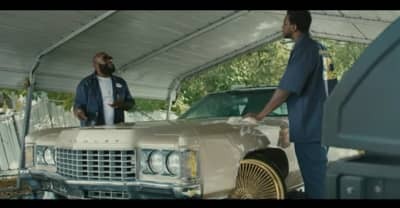 Watch the music video for "Money Machine" by Gucci Mane and Rick Ross, taken from Gucci's upcoming album Woptober. 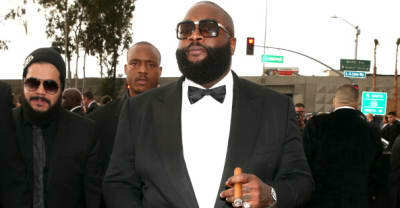 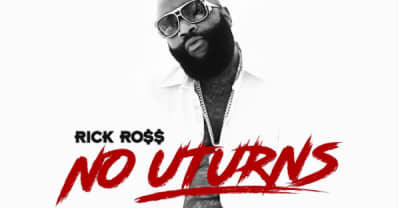 Rick Ross releases new single "No U-Turns." 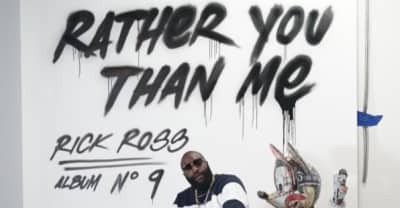 Watch the TIDAL livestream of Rick Ross' Port of Miami tenth anniversary concert. 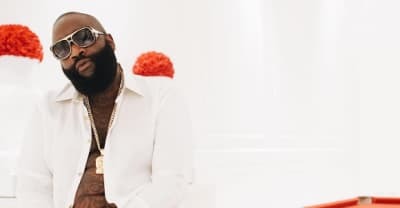 Rick Ross announce TIDAL live-stream show to celebrate 10th anniversary of Port of Miami.